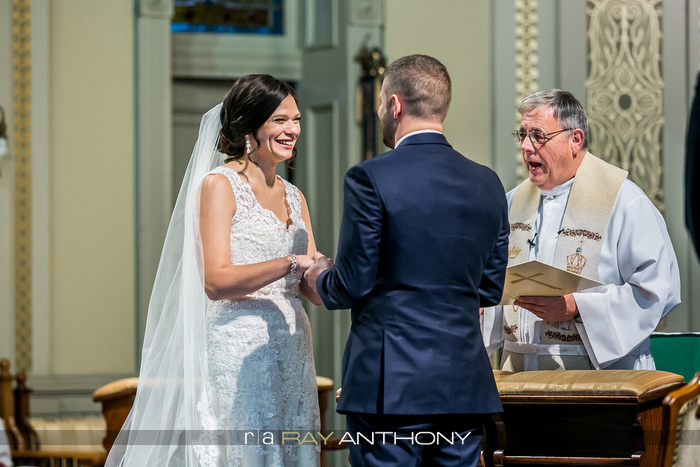 Janae and Reid's wedding was one that we had been looking forward to all year long! They were excited about documentary wedding photography, which is what we are known for, that they had become familiar with when I had photographed Reid's sister Erin's wedding years before. 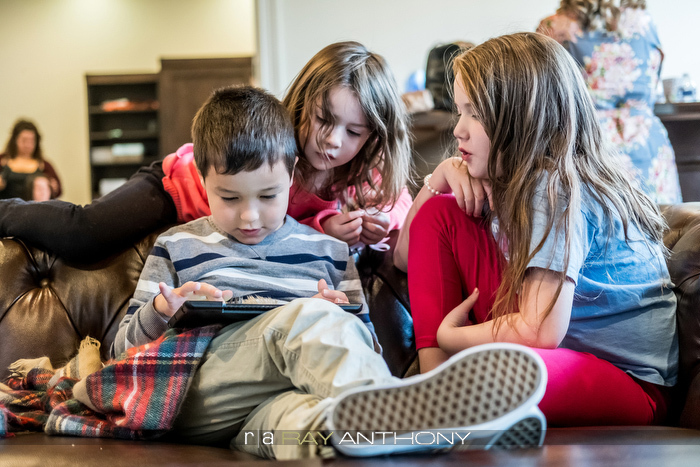 It is very special when we have opportunities like this because we are given the blessing to continue photographing within the history of a particular family and reunite with them. When the wedding day finally arrived, it was as we expected. Truly a highlight weddings of the year, filled with love, laughter, joy, emotion and wonderful moments throughout the entire day! 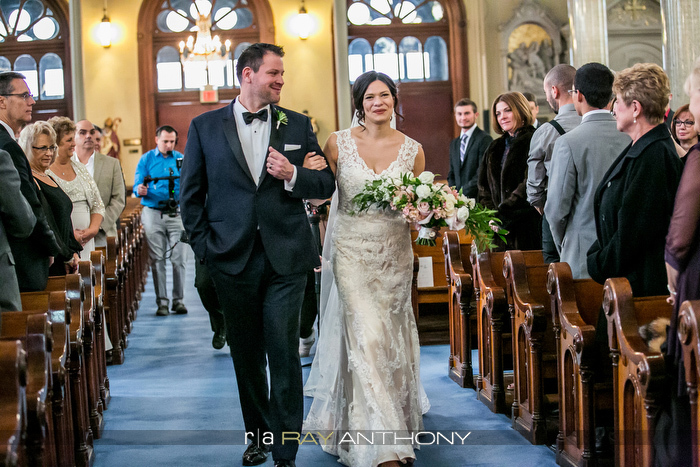 The locations for the beautiful wedding day were Old St. Mary's Roman Catholic Church in Detroit for their ceremony and The Colony Club for their reception. Photographed by Ray Anthony Iavasile with associates Karen Foster, Jack Scicluna and Nicole Duhaime. 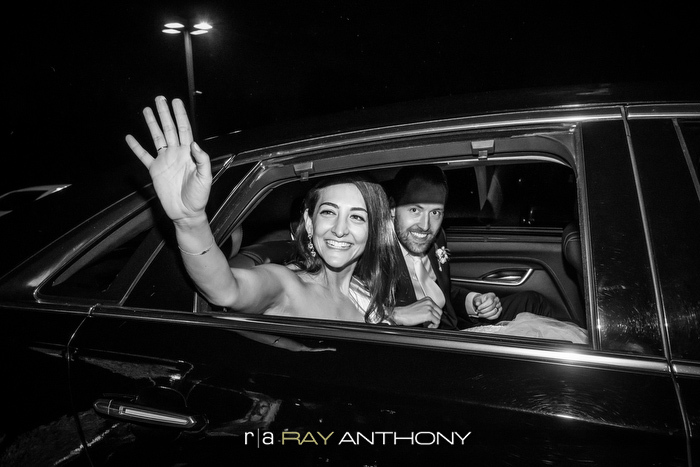 Tanya and Nick's wedding was one that had everything a documentary style wedding photographer could ask for: a wonderful story about a beautiful bride and a handsome groom, loving parents, plenty of love and emotion in the air, a fun wedding party, and a day that flowed seamlessly. There were soft white clouds agains the blue sky above picturesque Orchard Lake and the weather felt more like an early autumn day! 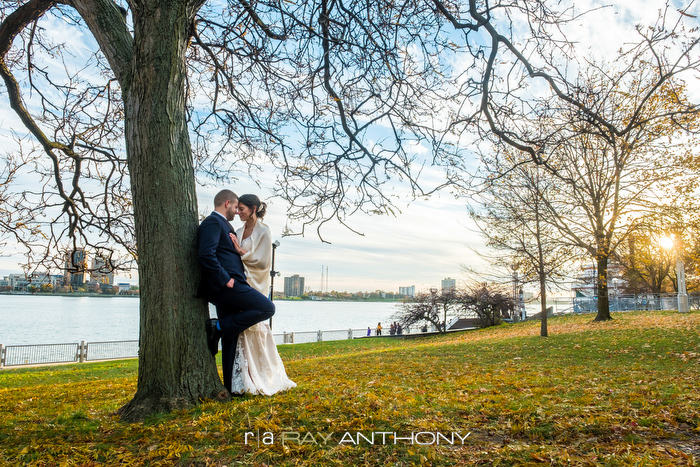 It was a perfect day for an outdoor, lakeside wedding ceremony! 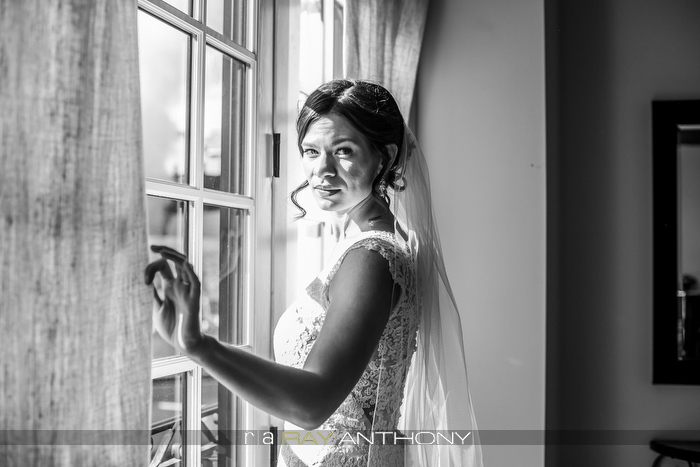 The entire day was photographed at Orchard Lake Country Club in Orchard Lake, Michigan. The couple had a stringed quartet playing during their ceremony and the talented Nicholas Hardy of The Elysium Experience entertain their guests during the reception. Their flowers were designed by The Petal Lady. 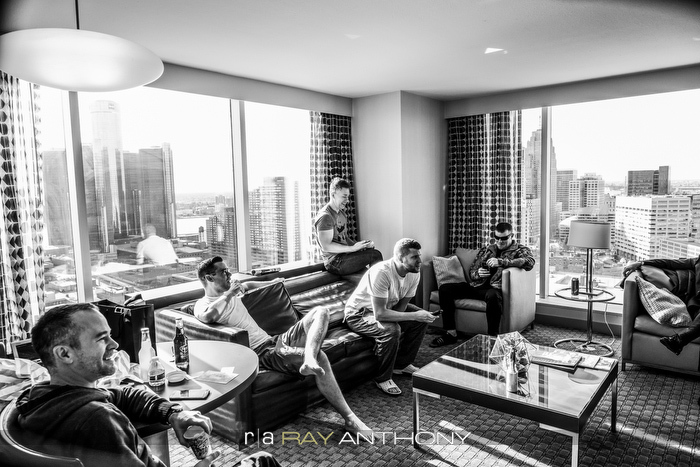 When we meet a prospective couple that inquire about our photography, we double and triple check that the style of photography they are looking for is specific to what we have made our niche: documentary wedding photography. Things that are unique to every wedding are variables like personalities, family relationships, locations, weather and various other things which will make up the entire story of the wedding day. When Jenna and Sudhish visited us for the first time in our Birmingham, Michigan showroom, we were taken back by their friendliness, their excitement for their wedding day, and their beaming happiness. These are the kinds of intangibles that as a photographer, we can not manufacture. 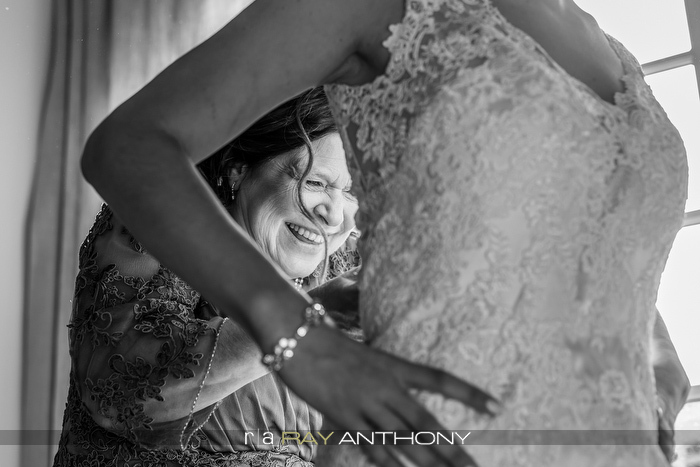 Truly, from years and years of photographing documentary style wedding photographs, these intangibles make the difference between good wedding to great imagery!!! This beautiful couple's faces shined with love, joy, and laughter the entire day. It was a beautiful wedding that we will long remember! 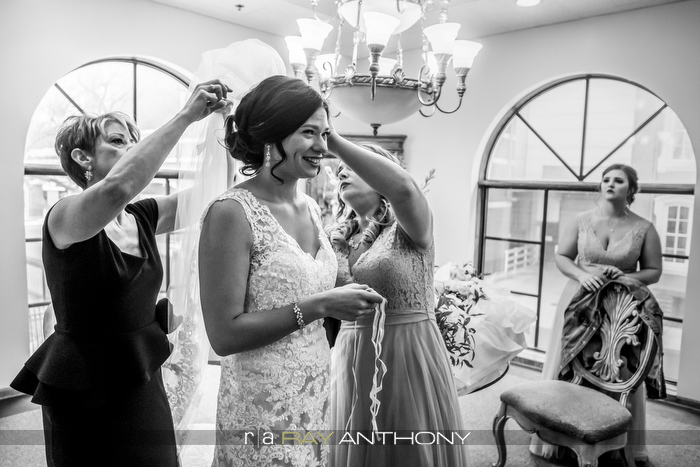 Jenna began the day getting her hair and makeup at Antonino Salon in downtown Birmingham, Michigan. That made an easy walk across the street the Townsend Hotel, where she and her bridesmaids changed into their dresses. The ceremony was held outdoors across the street from the Townsend Hotel under the pavilion at Shain Park. The evening cocktail hour and reception was held at The Reserve in Birmingham. Photography was by Ray Anthony Iavasile and associates Karen Foster and Nicole Duhaime. Esra & Jerry's wedding was to be our first of the year for the 2017 season. We had learned that the couple first met a few years earlier, working as extras on the set of the Detroit filmed Batman movie "Justice League." 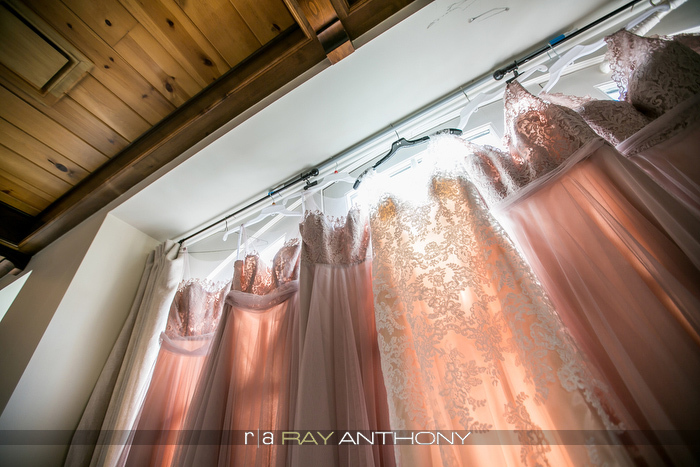 We were honored that they commissioned us to photograph their continuing love story on their wedding day which included various personal touches that made their day very unique. The couple included their beloved Akita dog "Gus" to walk down the aisle during the ceremony. They even commemorated their first meeting by posing as Batman as they were introduced to their guests at dinner. The day began for Esra and the girls at the Antonino Salon in Birmingham, Michigan, just down the street from The Barber Pole, where Jerry was getting a fresh shave with the groomsmen. The ceremony and reception took place at the Planterra of West Bloomfield. Mike Staff Productions provided DJ and entertainment services and their beautiful wedding cake was crafted by Patisserie Parmentier.